We’ve all seen it; those discount codes, free themes, free PlayStation Plus memberships and the like, which are sent by Sony (seemingly) at random. While it seems the “other” person (read: not you) always gets the codes, there’s a good chance that you’ve done something on your end to prevent it from happening. Over on Reddit, user rygarswf mentions that tweaking his Communications Preferences on his PS4 did the trick! What’s a “Communications Preferences” you’re wondering? It’s a way for Sony to send the gamer (you) promotional emails and whatnot. Here’s how to turn it on (note: it needs to be activated via your console and not the browser of your PSN profile). Settings > Account Management > Account Information . Communication Preferences (check the box asking, “do you want to receive notifications about new products, special offers and other promotions?”). Voila! That’s it. Reddit user rygarswf mentions that after doing this, he has received 6-7 emails from Sony in the past two weeks. Do bear in mind that this is NOT a guarantee that you’ll get discount codes, and other freebies, but it’s a start. 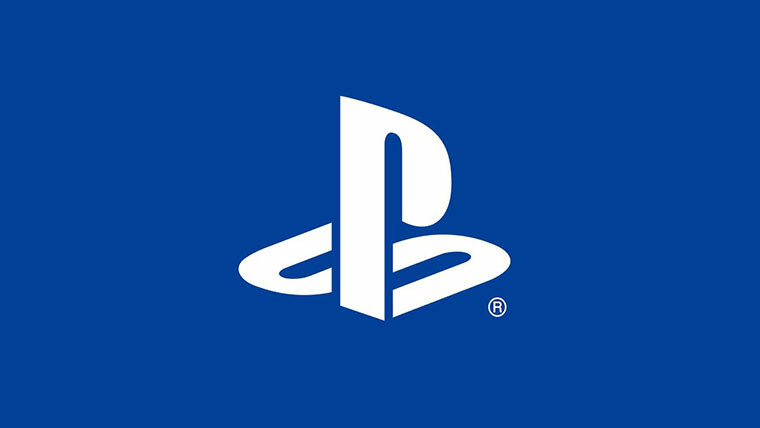 Another thing users have mentioned is adding “+psn” to your email address registered to PSN. Comment from discussion Socioefficient’s comment from discussion "After years of not receiving Sony E-Mails with stats and offers – I finally am. Here’s how.". Do these steps and let us know if it works for you. There’s no 100 percent, guaranteed way that Sony will send you each and every discount code and freebie, but this gives you a fighting chance at least.